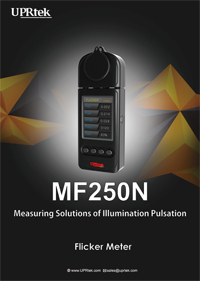 MF250N Measuring Solutions of illumination Pulsation Flicker Meter Industry-leading launch hand-held Flicker measurement instrument. 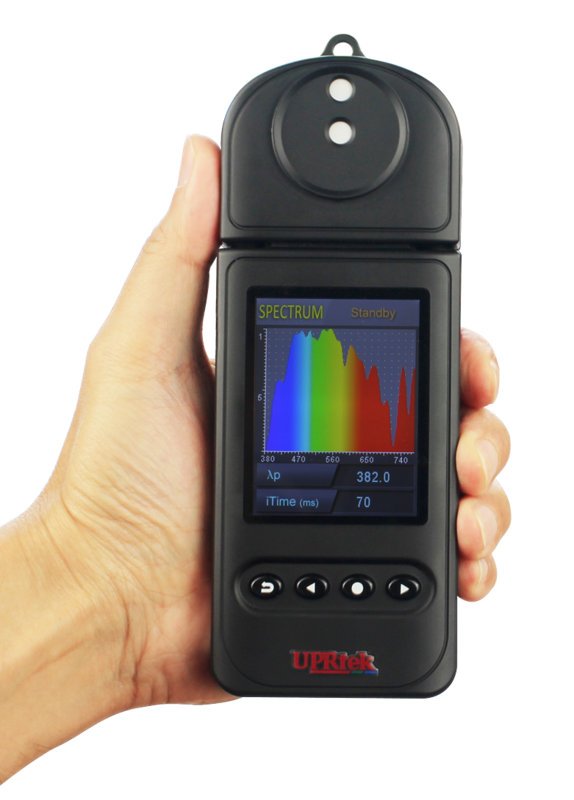 Industry-leading launch hand-held Flicker measurement instrument. 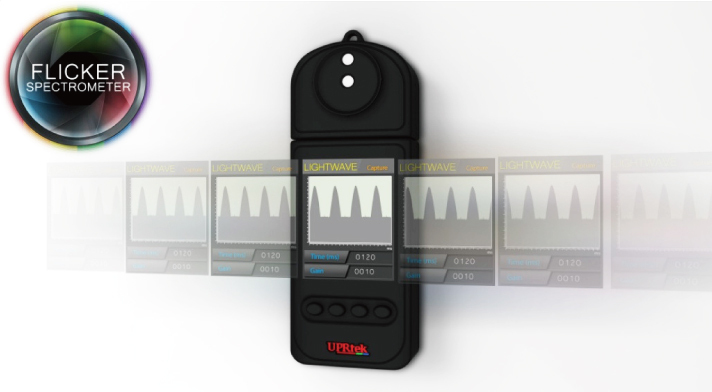 FFT Mode for continuous monitoring and measurement. 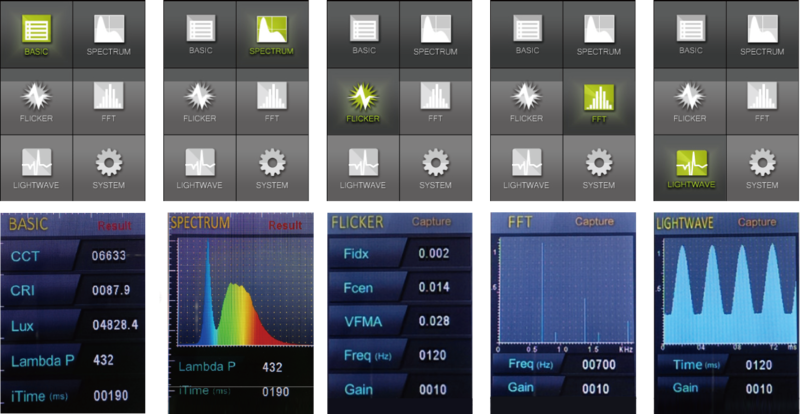 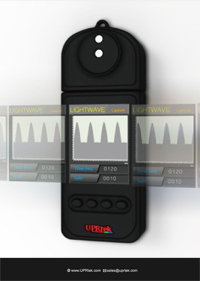 -LIGHTWAVE Mode for continuous monitoring and measurement. 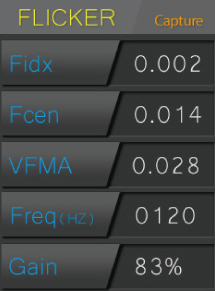 -Real-Time Light amplitude state(similar as oscilloscope's wave ).